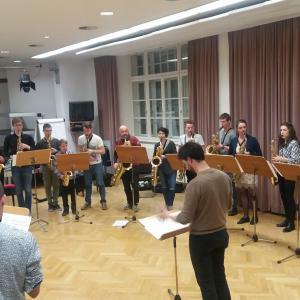 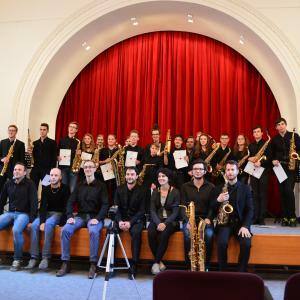 From the 21.st to the 23rd of April The Alpen Classica festival in collaboration with the Landeskonserwatorium Innsbruck and the Professor of Saxophon Michael Krenn, presents the first euregio saxophon Festival in Innsbruck. 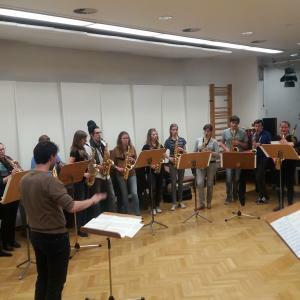 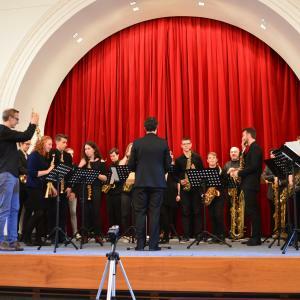 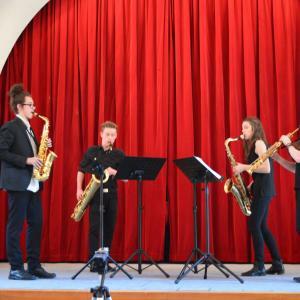 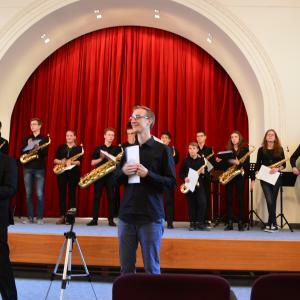 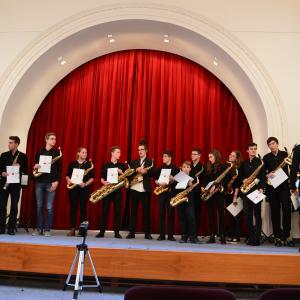 In these three days the saxophonists will experience a festival entirely dedicates to the instrument invented by the Belgian Inventor Adolphe Sax. 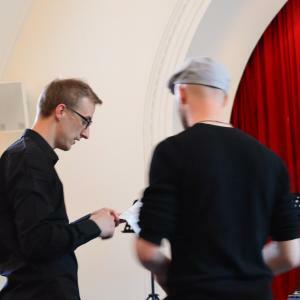 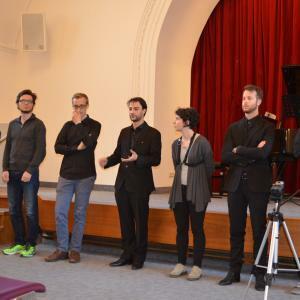 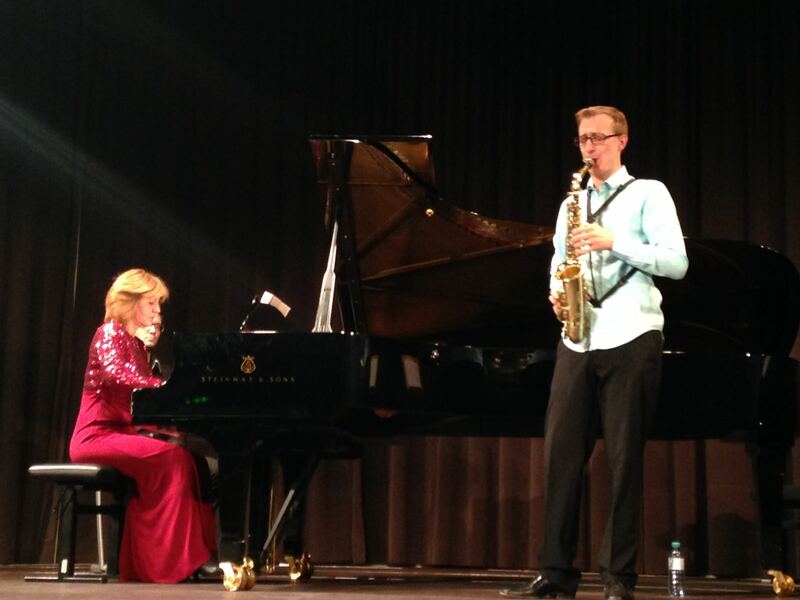 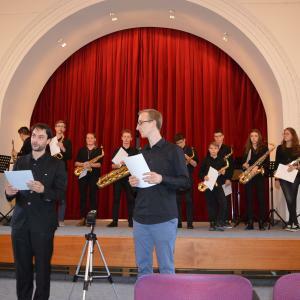 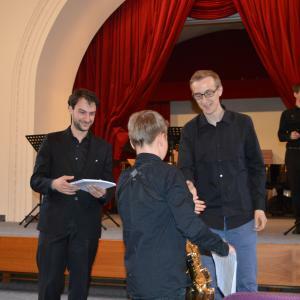 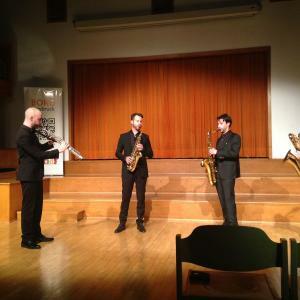 The fesival organizes three days of Masterclasses, teahcers concerts and a closing students concert. 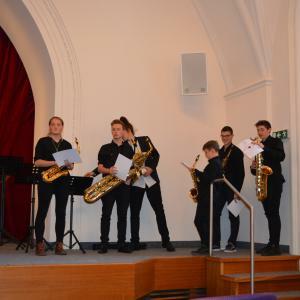 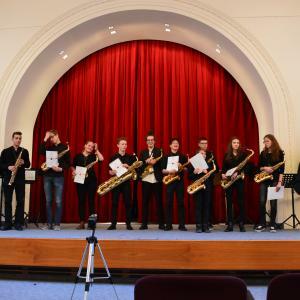 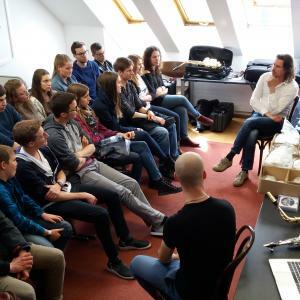 Moreover on the morning of the 22nd different saxophone and reeds manufacturers will present their products through different workshops, explaining their technical stages of manufacture. 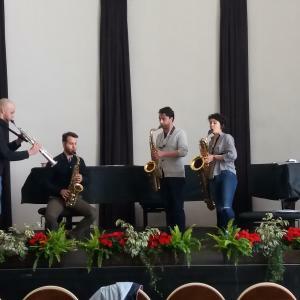 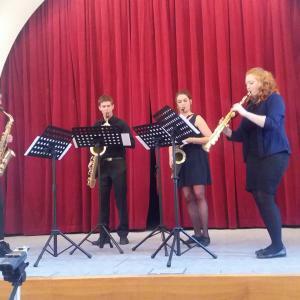 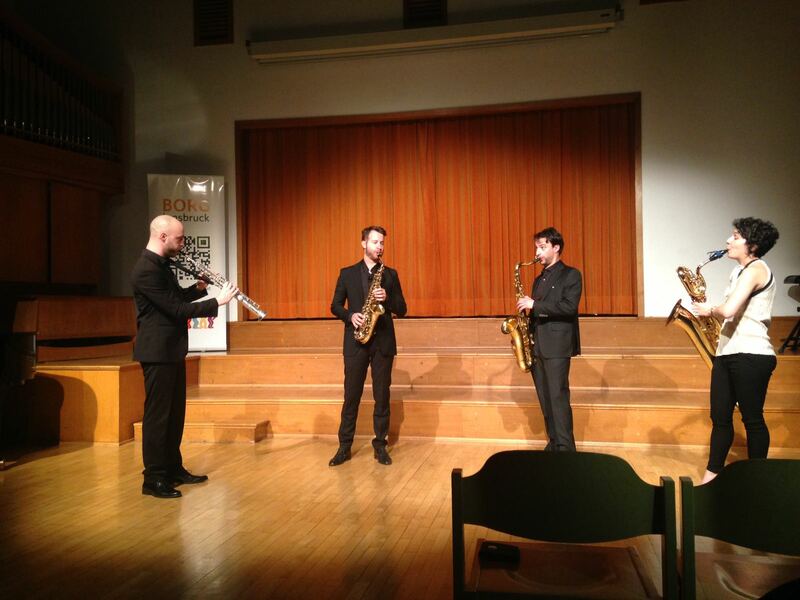 The first concert of the festival will be performed by the Milano Saxophone Quartet after the opening workshop in the afternoon. 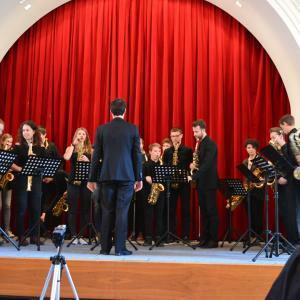 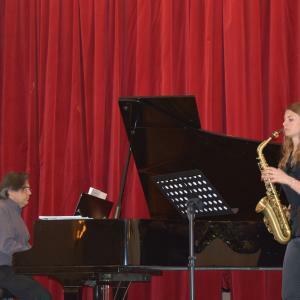 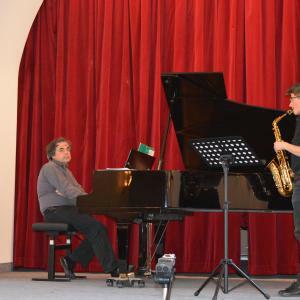 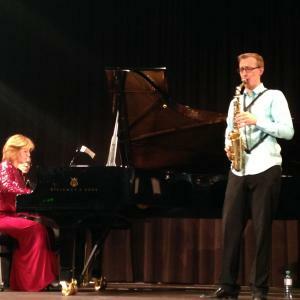 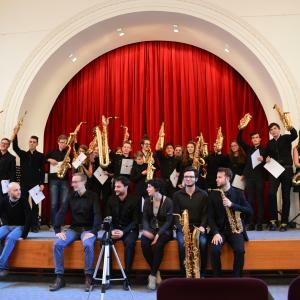 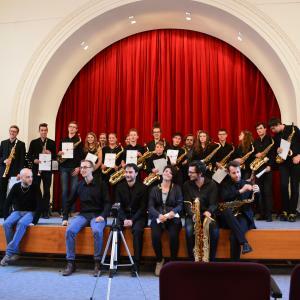 The second concert will be at the Landeskonserwatorium Innbruck and performed by the Mobilis Saxophone Quartet and by the Austrian saxofonist and Professor at the Landeskonserwatorium Innsbruck Michael Krenn in Duo with the pianist Eugenia Radoslava. 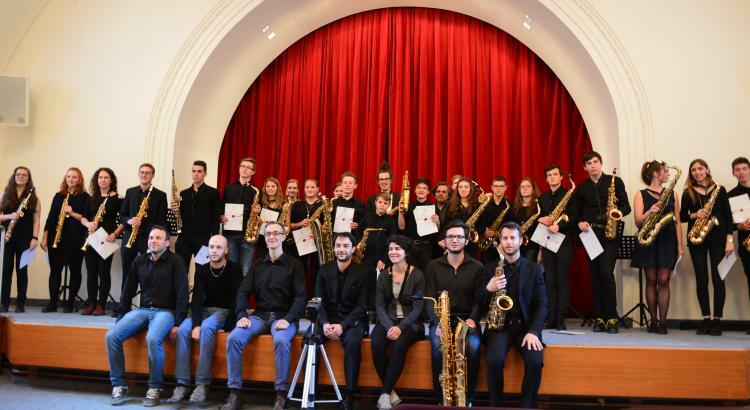 The last concert is dedicated only to the students who will partecipate to the Masterclass at the Ursulinensaal in Innsbruck. 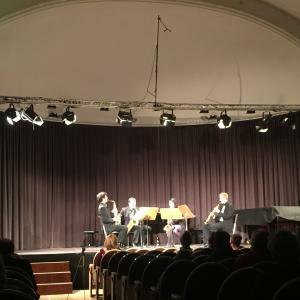 There will be different accomodation near the Landeskonserwatorium. 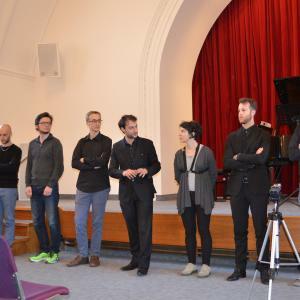 The costs will be between 21 and 40 euro a day breakfast included.